This is a good example of the use and misuse of twitter that can be used in a lesson on social media for users of all ages. 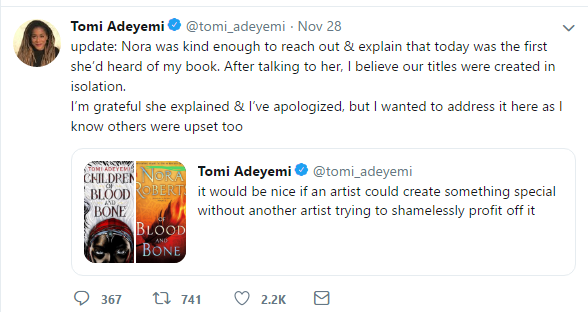 This led to the usual mob pile on of fans calling Nora out on multiple platforms; who reached out to Tomi to try and smooth over the trouble that was erupting. However, she left the original tweet up, which has kept the hate cycle rolling. Requests from Nora’s side to have the tweet taken down have, so far, remained unanswered. This post gives a brilliant insight to what people under attack online can experience. It can also be used to discuss plagiarism, how the publishing industry works and also (and very importantly) online bullying as well as the importance of having all your facts in order before attacking someone publicly. 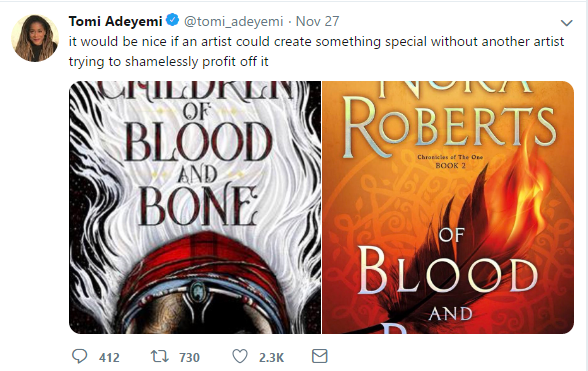 Nora and Tomi are both amazing writers, one with 30+ years experience and the other a first-time author, this contretemps seems to have soured views in both fan camps which may lead to many people not experiencing the wonderful work both authors have produced. 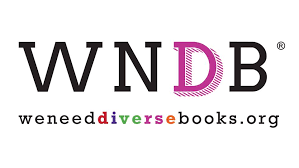 Fan is short for fanatic and sometimes the fanaticism comes to the fore and events can occur that damage fandoms, publishing and book lovers are not immune to this, as this event shows. It has been on e of the most popular resources on my site. Since then there have been a number of other examples featuring people in the public eye that have come to light. 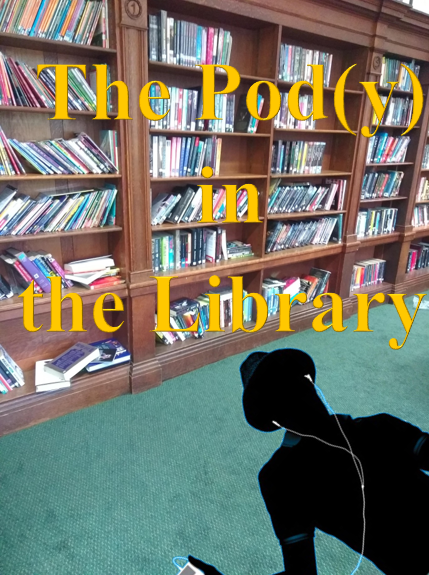 Using people in the public eye is a good way of engaging with students who may otherwise not show much interest in library lessons. I will just say as a word of caution that Azealia Banks has has used racially charged language – particularly against Zayn Malik so it may be worth making sure that any links used will not cause a backlash against the library due to language. Released in 1991, THE MIND’S TREASURE CHEST is a feature length educational comedy that teaches students to think for themselves. This film is a marriage between a Hollywood movie and an educational video. It’s about libraries, research, and information. It’s about history and hypothesizing. It’s about thinking for yourself. Distributed in five countries, it won a multitude of awards, including Best Film for Grades 7 – 12 at the National Educational Film and Video Festival. For Kennedy buffs, the film features a number of sequences that dramatize the history of the Bay of Pigs and the Cuban Missile Crisis. Parts of it are a bit dated, for example I do not think that many (or any) school libraries still use microfiche readers; catalogues are computerised and the internet is now available on broadband rather than a limited dial up service. You may be able to show it to your students as part of their library induction or get them to spot the ways that school library usage has changed (and indeed, remained the same) but if not it is still an entertaining and educational film for Librarians to watch and reminisce on how things used to be done. Library Lessons: What is a Word? Over the past few years of being a school librarian I have been using reading passports/diaries to help students keep track of their reading. These schemes were all relatively successful but did not really work well when it came to encouraging students to pick up books that others had read. This year I have started an ongoing project to create book review bunting. 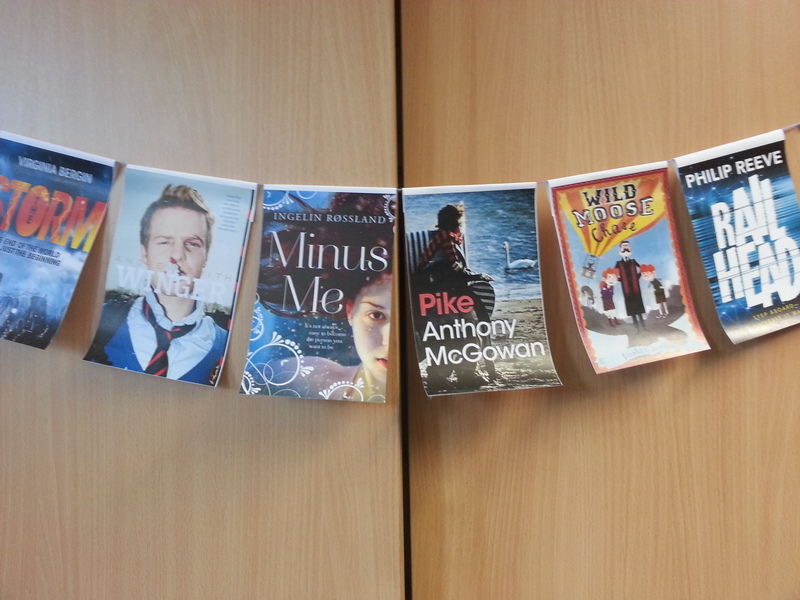 I have asked every student in years 7,8 & 9 to write a short review on the back of an image of a library book that they have enjoyed and use it to create bunting to decorate the library. The bunting will be hung low enough for students to reach & read what others think about the book, I am hoping that this will encourage them to hunt down and read the book itself. At the end of the year I am hoping to have introduced as many students as possible to new books via peer review and also decorate the library with bunting that mirrors the collection. 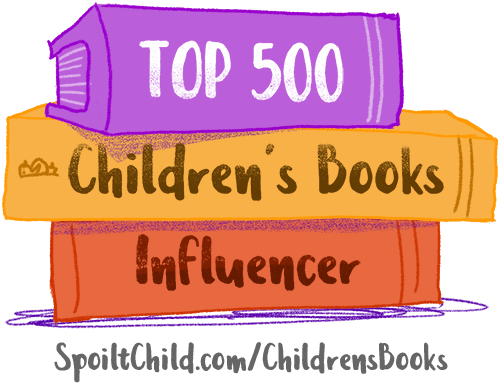 It will also be interesting to see what the most popularly reviewed books are.